If you’ve recently returned to Barnsley College to take another course, or you are considering it, it’s normal to feel a little overwhelmed by the prospect of returning to education. 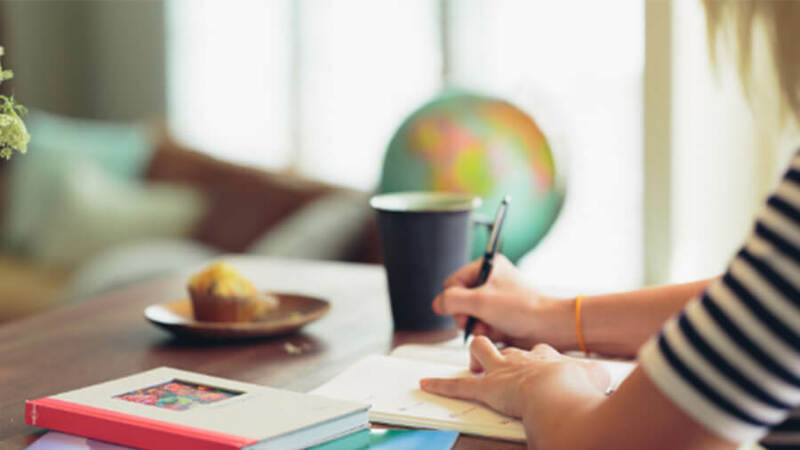 Use these study tips and you’ll be back into the swing of things in no time. Fitting your studies around your existing commitments can be a challenge for returning students, but it doesn’t have to be. Create a schedule for your work, family, friends, fitness and anything else you need to do. Even include ordinary things like sleep and meal times. Now look at your class timetable and see how this fits into your routine. You may have to move a few things around until you’ve found something what works for you. Now see what spare time you have for your independent study time and you’ve got yourself a basic schedule. Consider sharing it with others close to you so they can help and encourage you. If you stick to your timings it should be easy enough to stay on top of your work and avoid getting overwhelmed. Tip: schedule in downtime too. Your body and mind need to rest and recharge so they can work efficiently. You’ll get far more done in the long run. You could also use an app like Istudiez Lite/Pro, which keeps track of your classes, assignments and social activities for you, and also syncs with your Google or icalendar. It’s ideal for keeping track of deadlines and prioritising your workload. Whether you’re studying for a long-term qualification or doing a one-off short course, give yourself the best chance for a smooth start and prepare well before you turn up for your first lesson. Make sure you’re aware of any reading lists you might have (and start reading), and have anything else you need such as equipment, ready to go. Immerse yourself in the vibrant college community and connect with your fellow students before you start as well as throughout your time on your course. The Alumni LinkedIn group is a great place to get involved in discussions with current and former students alike, ask for advice and share your own knowledge, as well as get access to study and careers advice. If you’re an adult learner (you will be if you’re aged 19 or over) and returning to study, don’t be put off by the title. Remember you’re in good company, as around a third of UK students are classed as adult learners. Returning to education and taking charge of your career is a courageous thing to do but you are at a distinct advantage – you’ve done it all before and you’ve got experience on your side. Not only do you have transferable skills, either from previous employment or academic endeavours, but the fact that you’ve taken the decision yourself to make a change means you’ve got a focus and motivation that sets you apart and will help you succeed.